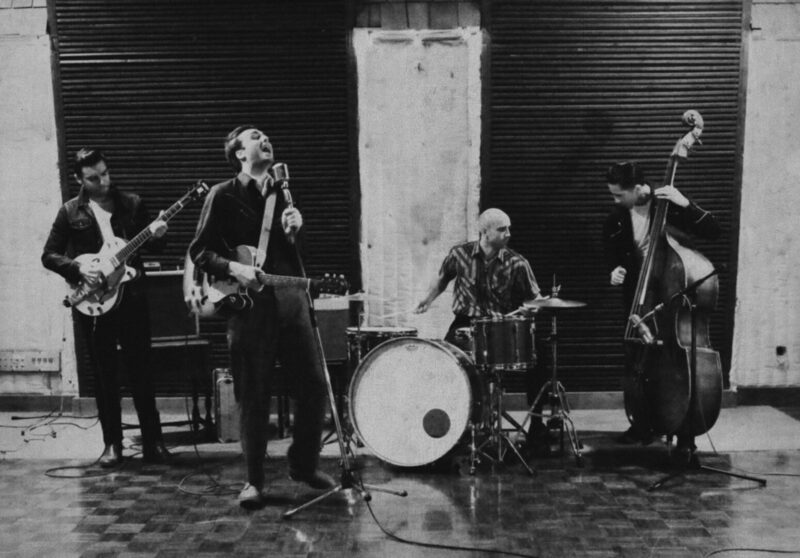 The indie folk band, Lord Huron, has announced a North American tour, for this spring. They will be touring in support of their upcoming album, Strange Trails. Leon Bridges, Hamilton Leithauser and Family Of The Year will be supporting the tour, on select dates. You can check out the dates and details, after the break.